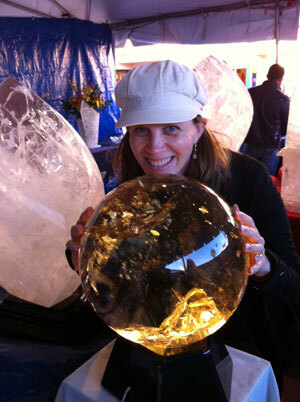 The Tucson Gem Shows- 2012! 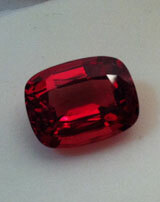 I'm heading to the big Tucson gem shows from Feb. 2- 5. What can I divine for you this year?